We are a premier Martial Arts training facility with a strong commitment towards personalized service and individual attention. We have qualified and experienced instructors who will help those seeking to achieve personal performance goals and a healthier lifestyle, while learning a fun activity. 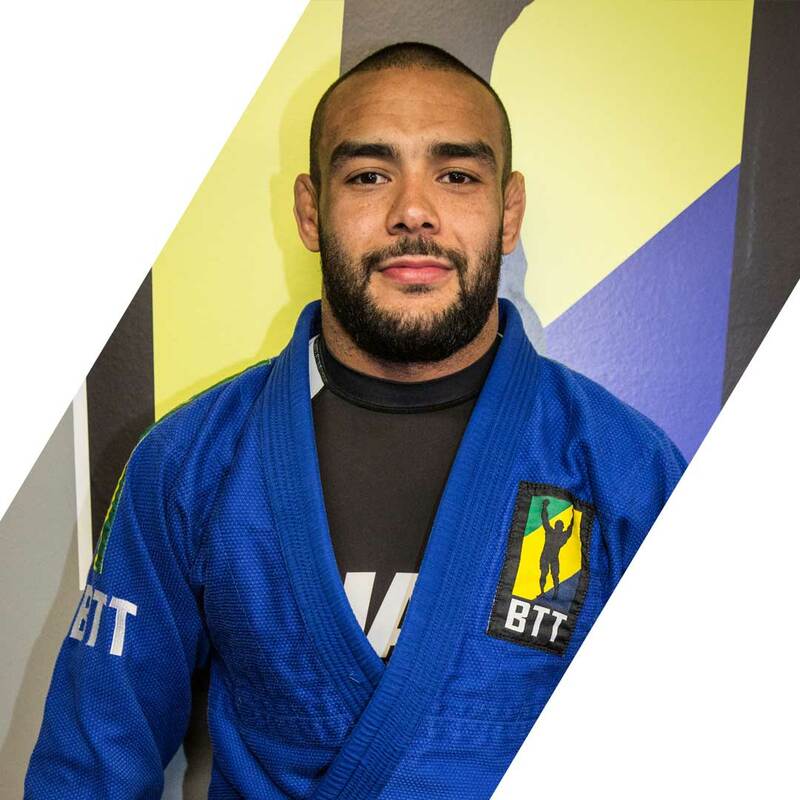 We are proudly affiliated to all Brazilian Top Team Academies in Canada, founded by Fabio Holanda, as well as all the BTT academies around the world, founded by Bustamente Murilo. Being a member of BTT Canada West Island means being part of the whole BTT family internationally. OSS! One of the original founders of BTT Canada’s chapter in West Island, Fred is a BJJ 1st degree black belt who has helped build the foundation of this program. He is an Osteopath and strength coach who decided to marry his three passions: rehabilitation, performance training, and Brazilian Jiu Jitsu. It’s with this vision in mind that he combined all three services into one complete offering. Cascao is a world renowned 2nd degree Brazilian Jiu Jitsu black belt from Brazil. He has trained competitively for the past 10 years with Brazilian Top Team. 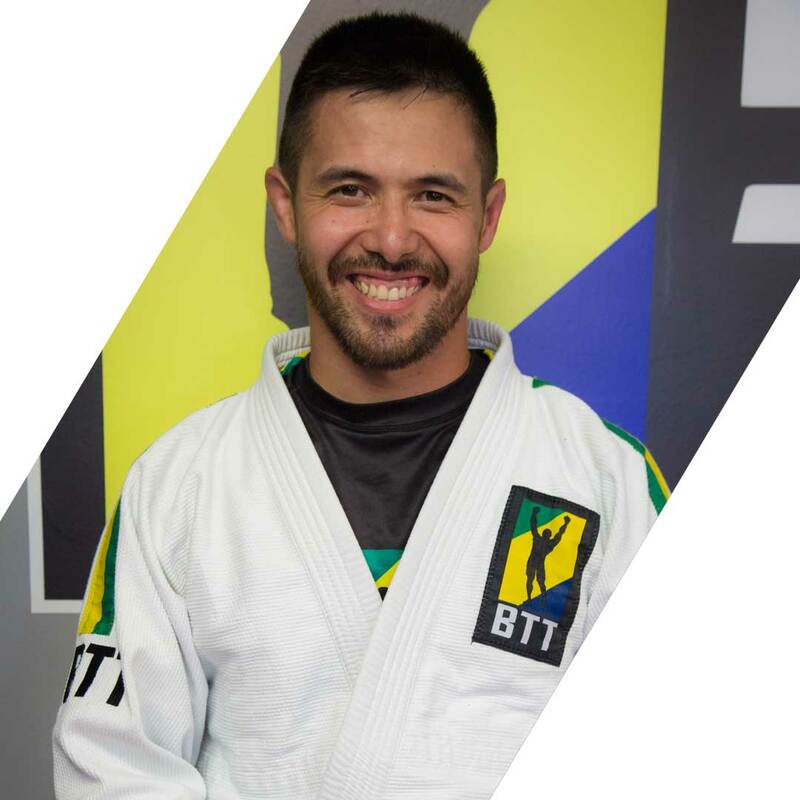 With a competitive edge and a unique style, Cascao now resides in Montreal and wishes to share his knowledge, experience and skills to all who are passionate about Brazilian Jiu Jitsu. He is also a certified referee with extensive knowledge on the rules, regulations and scoring system of Brazilian Jiu Jitsu. He has an amazing energy that is contagious to all. Welcome to the Jungle! Phil Segal is a first degree black belt under professor Fabio Holanda of BTT Canada. Phil has been coaching Brazilian Jiu Jitsu for over a decade, and has created programs for students of all ages. He is also an experienced referee, and has worked for every Jiu Jitsu organization in North America such as IBJJF, UAEJJF, SAU and more. This has given him an understanding of which strategies are best for winning tournaments, which he incorporates in his classes and shares with all his students. Phil works as an educator with troubled adolescents and has been part of the BTT Canada family since its beginning. 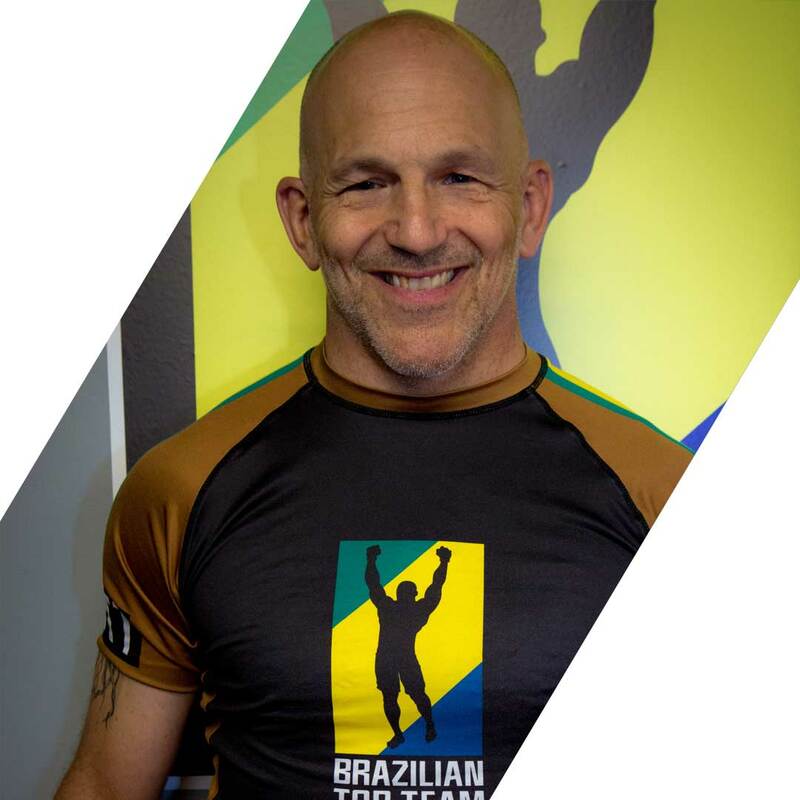 Marc is a Martial Arts veteran who started in the 80’s training and competing in Wrestling, Judo and Brazilian Jiu Jitsu. 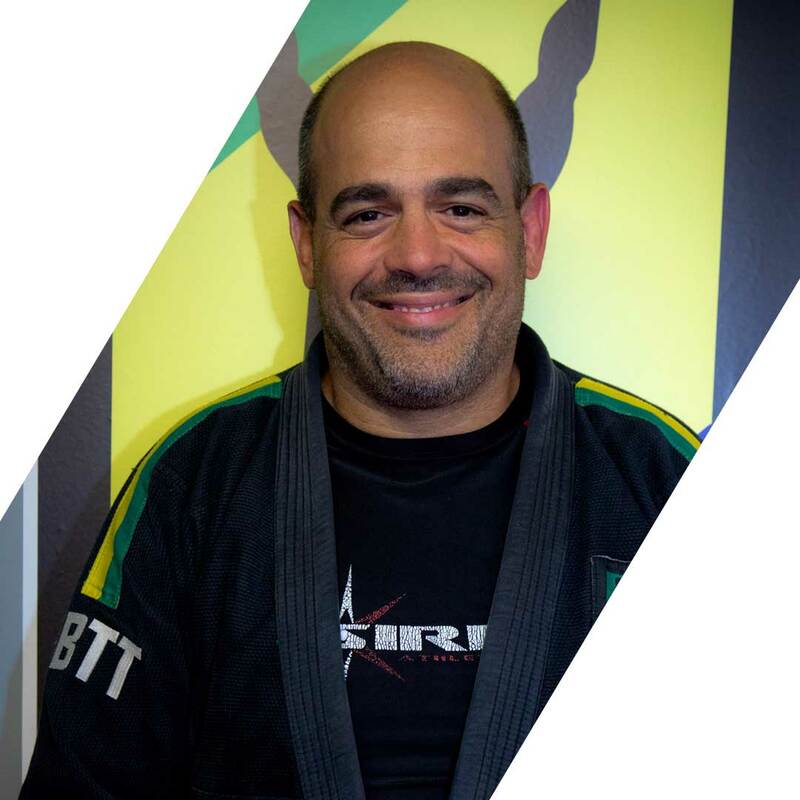 Marc is a BJJ Black Belt teaching morning classes, kids classes, Sport-Études and Muay Thai. Combining decades of martial arts experience, instructing in both striking and grappling arts, Marc is also a certified personal trainer specializing in performance enhancing from elite athletes to weekend warrior, he has the “toolset” to adjust and adapt to everyone’s capabilities and tailor an appropriate strategy.